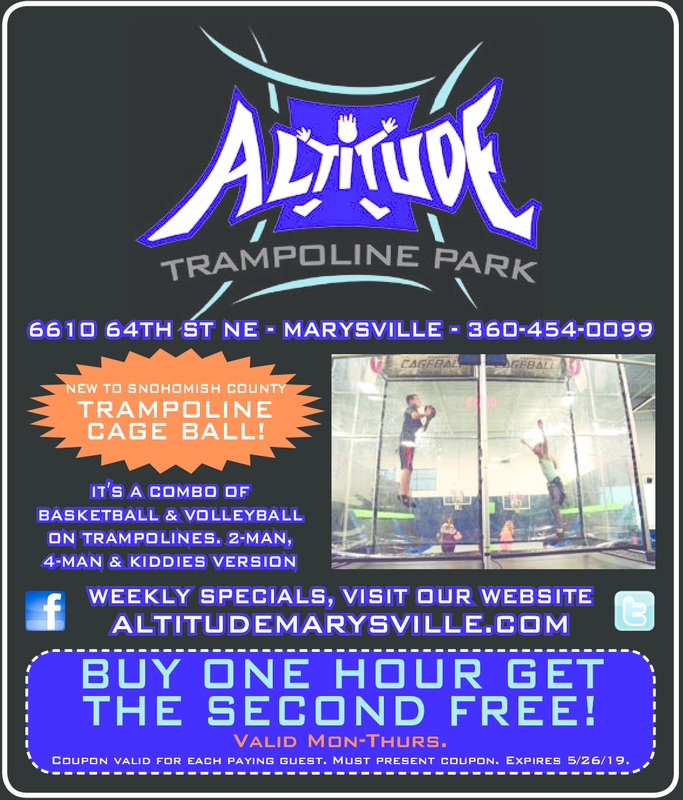 Big indoor trampoline park with basketball hoops, foam pits & dodgeball leagues, plus a snack bar. COUPON VALID FOR EACH PAYING GUEST. MUST PRESENT COUPON. EXPIRES 5/26/19.